5-11-18 The Trump administration is pulling the plug on a South Carolina facility designed to convert weapons-grade plutonium into nuclear reactor fuel that the U.S. government has already spent billions to partially build. Even though construction will end, the Trump administration wants to spend billions more to wind down the project and retrofit the plant for a new mission, namely, the production of triggers for nuclear weapons. Sept 2018 The ruling came in response to a 42-page lawsuit filed in May 2018 by South Carolina Attorney General Alan Wilson arguing that the termination of the project would cause irreparable harm to South Carolina and turn the state into a permanent nuclear repository. The dilute-and-dispose process would cost at most $19.9 billion, 40 percent of the $49.4 billion cost of continuing the MOX fuel program, according to a report prepared by the independent cost office of the Energy Department’s semiautonomous National Nuclear Security Administration (NNSA, which was certified by Perry and submitted to Congress on May 10. 9-26-17 Six and a half years since a massive earthquake and tsunami struck the plant on Japan's northeastern coast, the amount of contaminated water that must be pumped out and treated every day has decreased significantly, and remote-controlled robots have provided a limited view of melted fuel debris inside the reactors. Still, the exact location of the melted fuel is largely unknown and robots that can withstand the high radiation for prolonged work there are still being developed. Among the highest risks at the plant are 1,573 fuel rod units, each consisting of dozens of fuel rods, which are cooled with water in storage pools that are not enclosed within the reactor buildings. 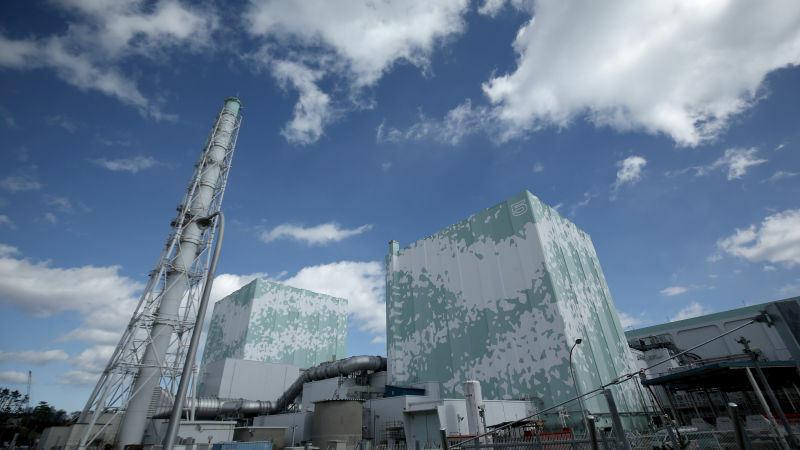 The plant operator, Tokyo Electric Power Co., had planned to start moving them to safer storage by the end of fiscal 2020, but the latest plan says three more years are needed for reactor Units 1 and 2. Including delays made in earlier revisions, the fuel rod removal plan is now up to six years behind schedule. Removal at the Unit 3 reactor is set to start next year and is expected to take about two years to finish. 2-11-17 It can hardly be said that the Fukushima accident is heading toward a solution. 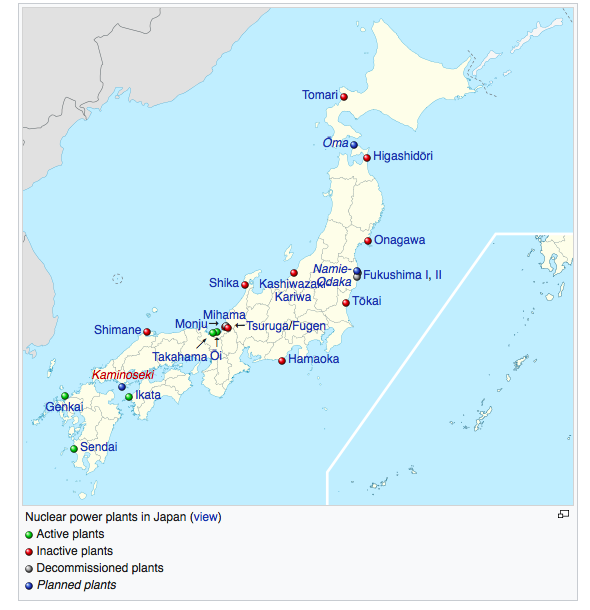 The problem of Unit 2, where a large volume of nuclear fuels remain, is particularly crucial….However, years long use of the pressure vessel must have brought about its weakening due to irradiation. If it should encounter a big earth tremor, it will be destroyed and scatter the remaining nuclear fuel and its debris, making the Tokyo metropolitan area uninhabitable.